Probably not Daft Punk’s best album by a long chalk but Random Access Memories is Cellardoor’s listening recommendation for the week as there are some killer dance tunes on this record none the less. 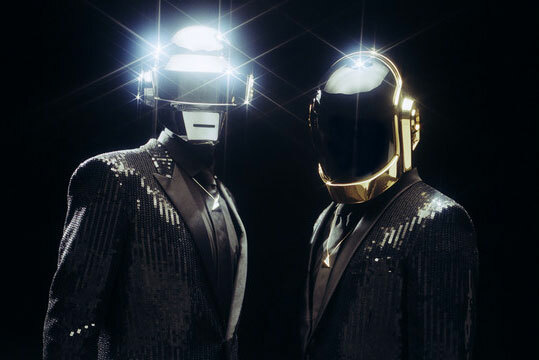 Daft Punk, unsurprisingly, are French musicians (the French often tend to bring out the best techno music) Guy-Manuel de Homem-Christo and Thomas Bangalter and in past years have produced some absolute gems in the past years including One More Time and Harder Better Faster Stronger. After a few years’ absence the duo are back with cool and rather popular new single that some of you might have already heard (more than likely) Get Lucky featuring the super laid back and handsome Pharrell Williams. Their album can be on iTunes or other respectable online stores.